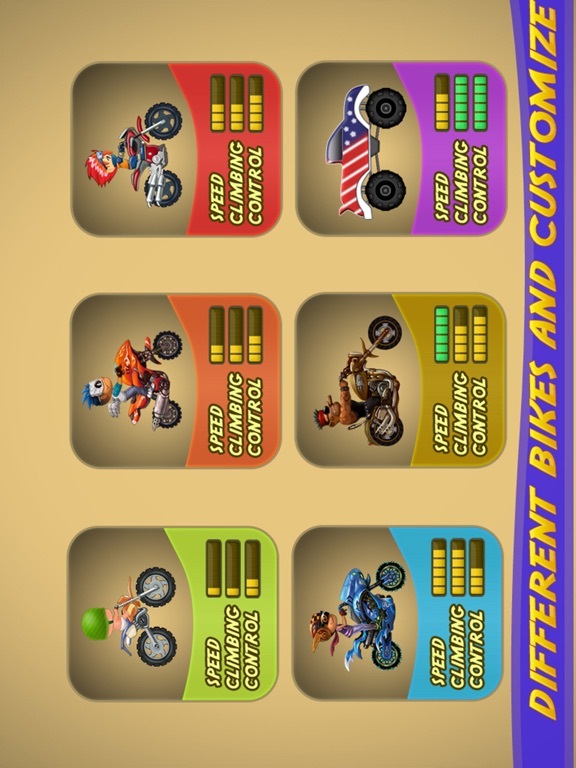 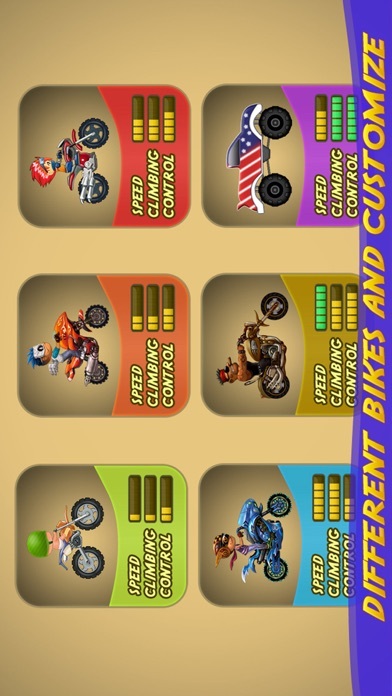 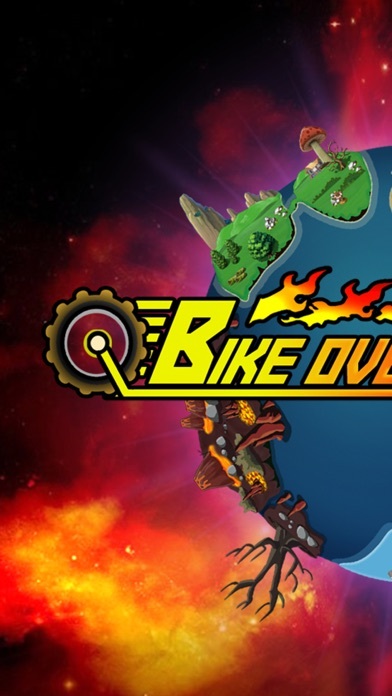 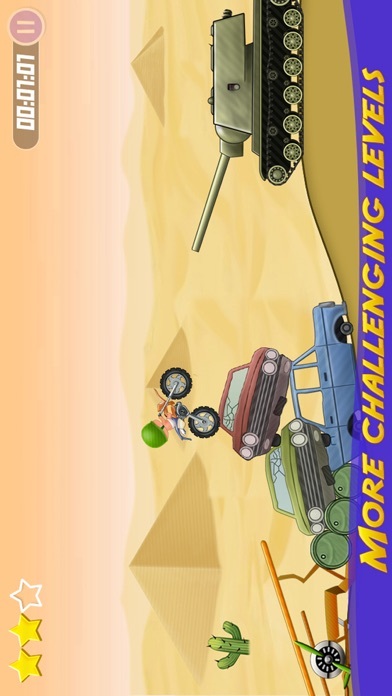 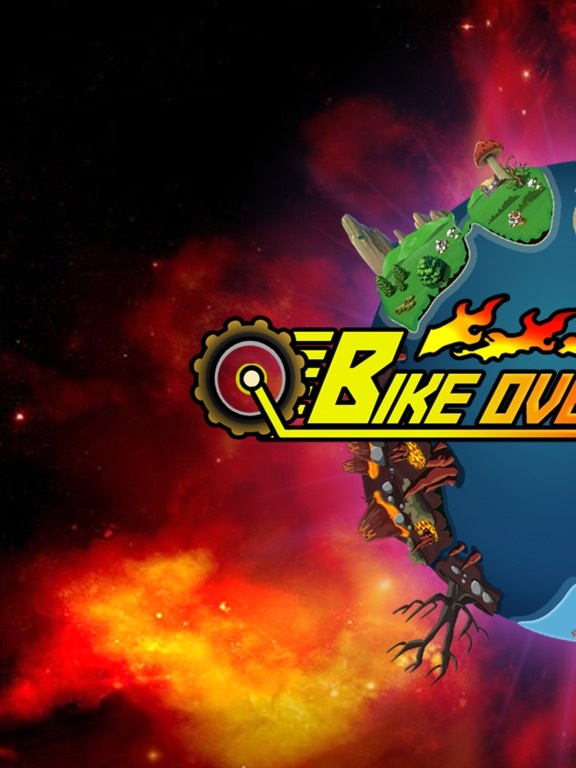 The best mobile bike game.Get it. 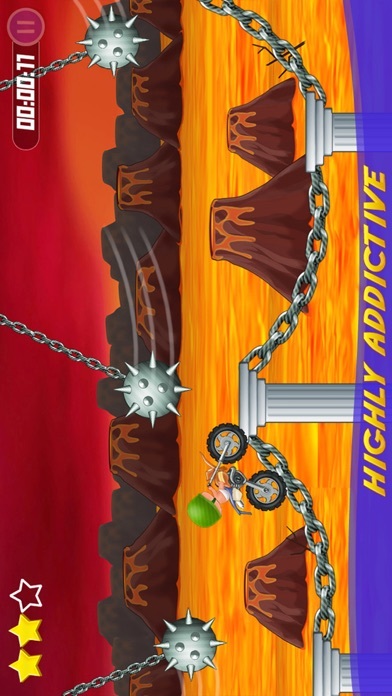 It's worth it. 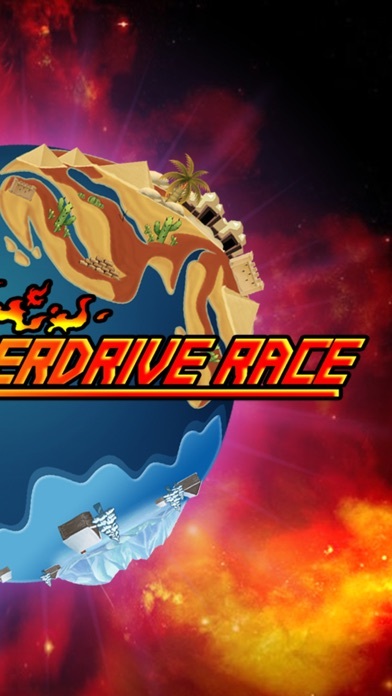 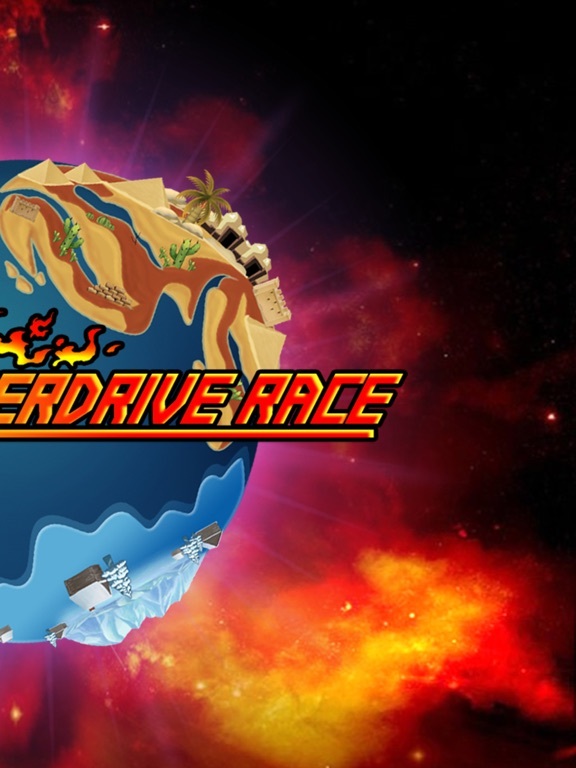 It is a fast-paced racing platform filled with spectacular crashes and amazing stunts. 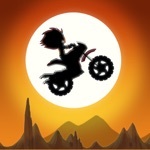 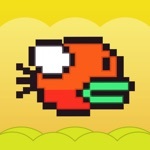 - Choose from a wide selection of avatars! 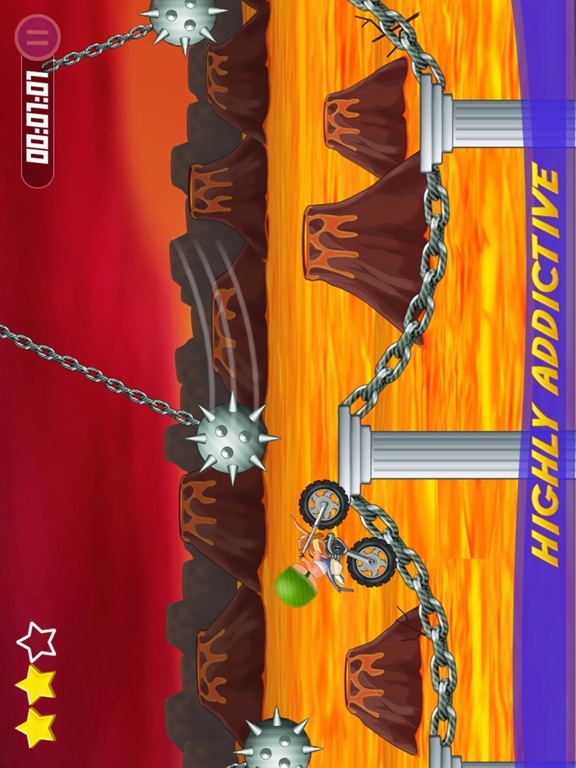 - Fun ragdoll physics with destructible ragdoll. 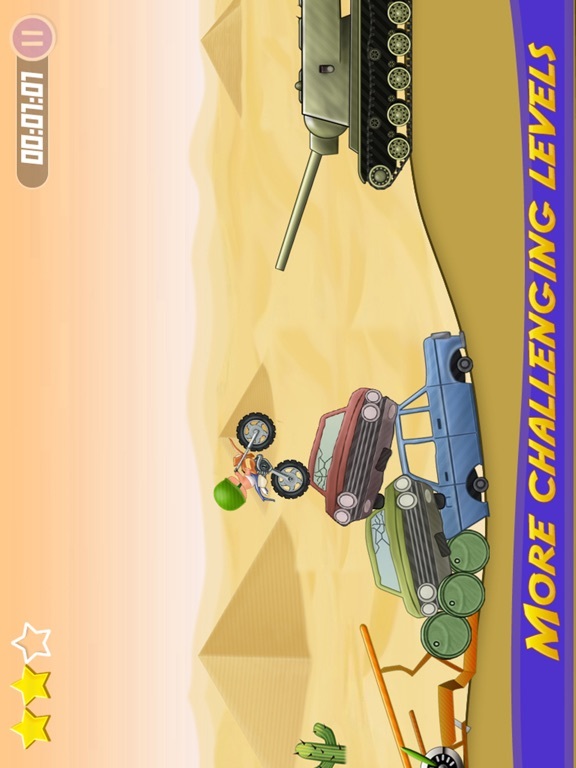 - A multitude of driving skills to wait for you to discover.